Just because you were arrested for Domestic Violence (DV) does not mean you will be convicted. Although Domestic Violence related offenses usually result in automatic arrests if police are called, the prosecution still has the burden of proving their case against you beyond a reasonable doubt. Meeting this standard of proof poses significant challenges to prosecutors when the case against you is not supported by any physical evidence nor independent witness testimony. Therefore, if you have been arrested or targeted for investigation in connection with a Domestic Violence crime, it is imperative that you consult with an experienced Los Angeles Domestic Violence attorney immediately. Although Los Angeles prosecutors have the ability to pursue Domestic Violence charges against defendants at their own discretion and often without the consent or cooperation of the alleged victim, prosecutors must still rely on evidence to secure convictions. Involving a skilled Domestic Violence attorney during the early stages of your case will increase your odds of either avoiding jail time, a Domestic Violence conviction, or a criminal record altogether. 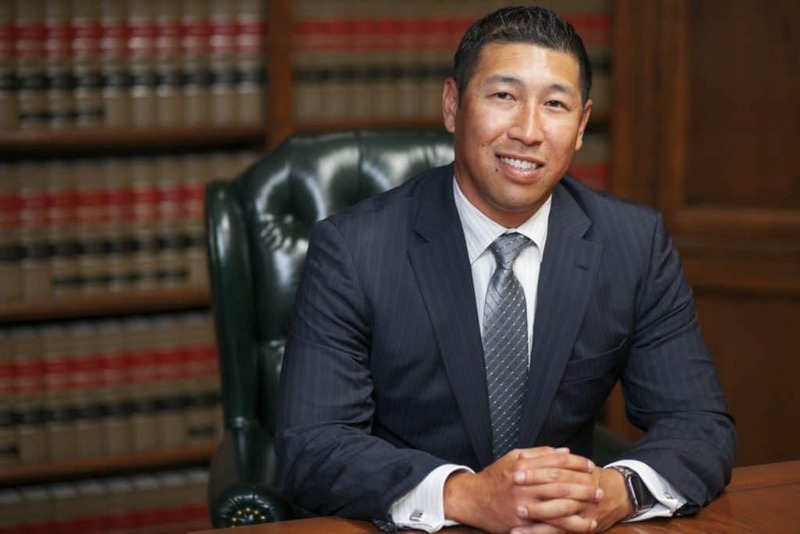 Since 1987, the Los Angeles Domestic Violence attorneys at Takakjian & Sitkoff, LLP have specialized in criminal defense law, particularly in the area of Domestic Violence defense in Los Angeles. 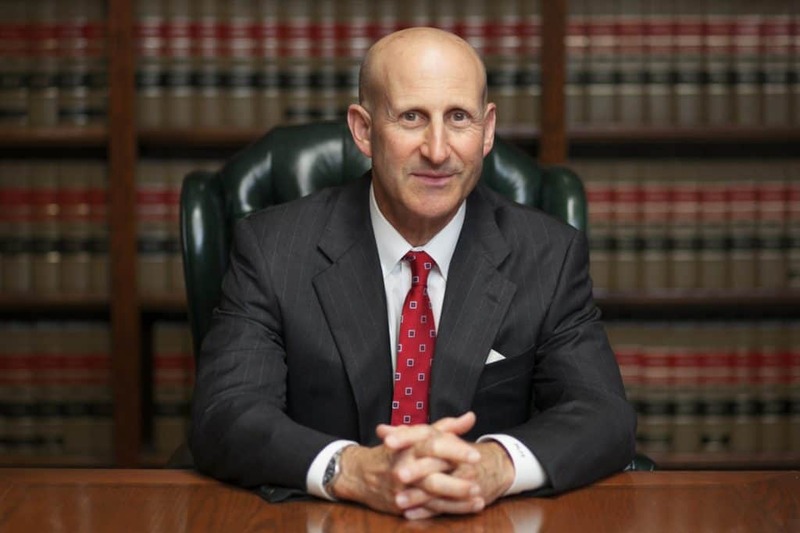 With their combined 70 plus years of criminal defense experience, LA Domestic Violence attorneys, Paul Takakjian and Stephen Sitkoff, leverage their relationships with local judges and prosecutors, along with their unparalleled legal insight and experience to obtain the only best possible outcomes for their clients. Contact our office now at (888) 579-4844 for a free consultation if you have been recently arrested or believe yourself to be a suspect in a Los Angeles Domestic Violence investigation. When Does A Crime Become Domestic Violence Related? The cash bail option requires the bail to be posted in cash, with the bail to be held pending the conclusion of your case, after which the cash will be returned to you. Alternatively, and considered the most common method of posting bail, the bail bond option involves retaining the services of a bail bondsman to post bail for a percentage of the bail or “premium”. The percentage serves as the bail bondsman fee for his/her service and can range from 10% of the bail or sometimes less, depending on the bail agency you hire. After a domestic violence arrest, an emergency protective order (EPO) can be issued on behalf of an alleged victim by the police. EPOs are temporary restraining orders that usually expire after seven days. However, a domestic violence victim can petition for a temporary restraining order or “TRO” in civil court. If you have been served with either one of these orders, you are legally required to refrain from having any in-person, telephonic or electronic communication with the victim or petitioner. Violating a restraining order is a misdemeanor crime and can further complicate the defense of your Domestic Violence case. Home > Uncategorized > Domestic Violence: Not Guilty?